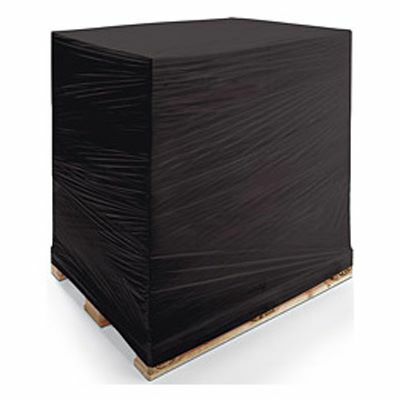 This heavy duty black blown stretch film kit contains everything you need to add additional security to your confidential palletised loads, while also helping to reduce pilferage. 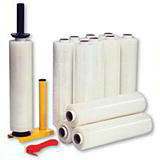 The kit contains 12 rolls of 25 micron black stretch film, together with a metal dispenser and a cutter. 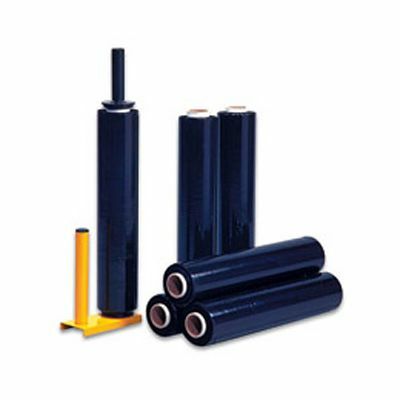 The metal dispenser helps to apply consistent tension to the black pallet wrap as you protect your pallet while also eliminating painful friction burns. The twist grip handle helps control the tension, providing you with a much more stable load. 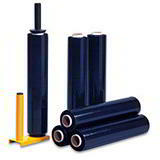 Also included is a stretch film cutter for a neat finish every time.